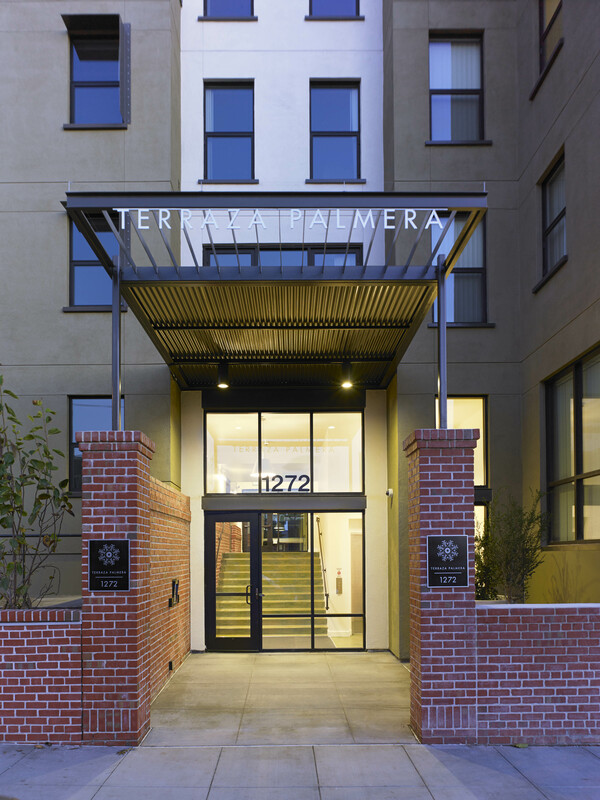 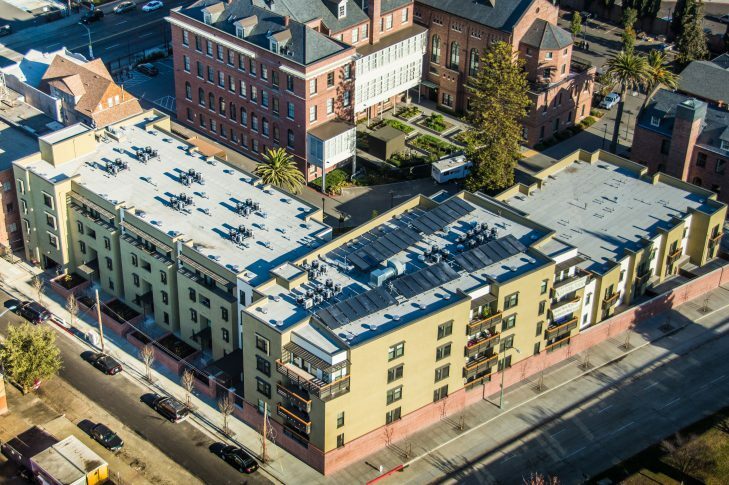 Terraza Palmera is the second phase of the redevelopment of the historic St. Joseph’s property and comprises 62 one, two and three-bedroom affordable family rental units. It is directly adjacent to the newly completed St. Joseph’s Senior Apartments. Terraza Palmera plans to include amenities such as a spacious community room facing a courtyard garden and sunny lobby areas with seating. 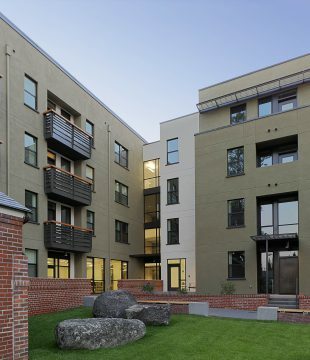 The buildings have been designed in keeping with the historic nature of the St. Joseph ’s site. 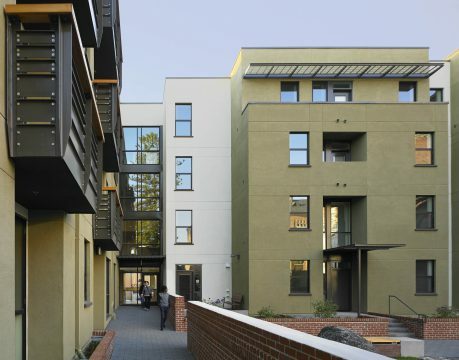 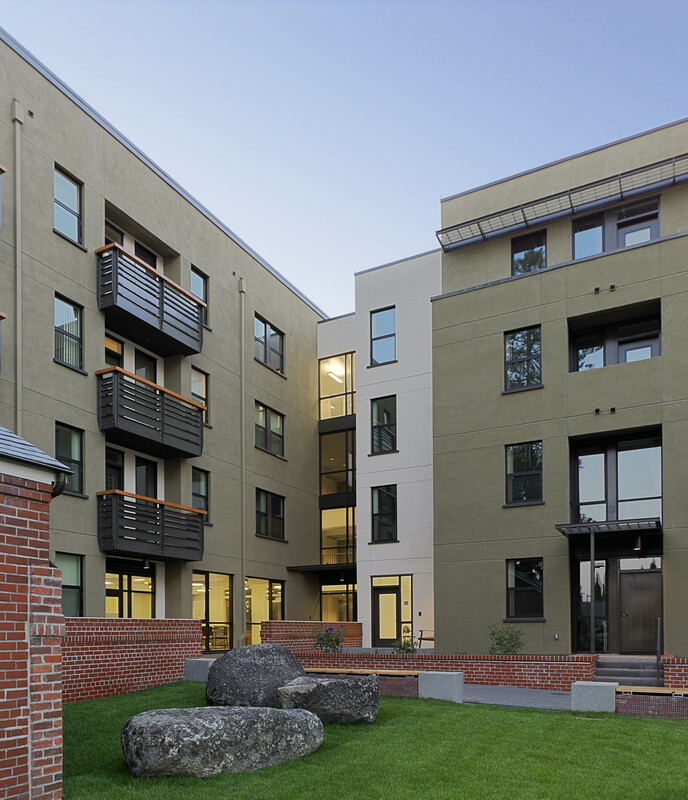 In two phases the redevelopment effectively addresses urban neighborhood revitalization by reusing an underused infill site, increasing density, replacing obsolete infrastructure, and mitigating physical blight. 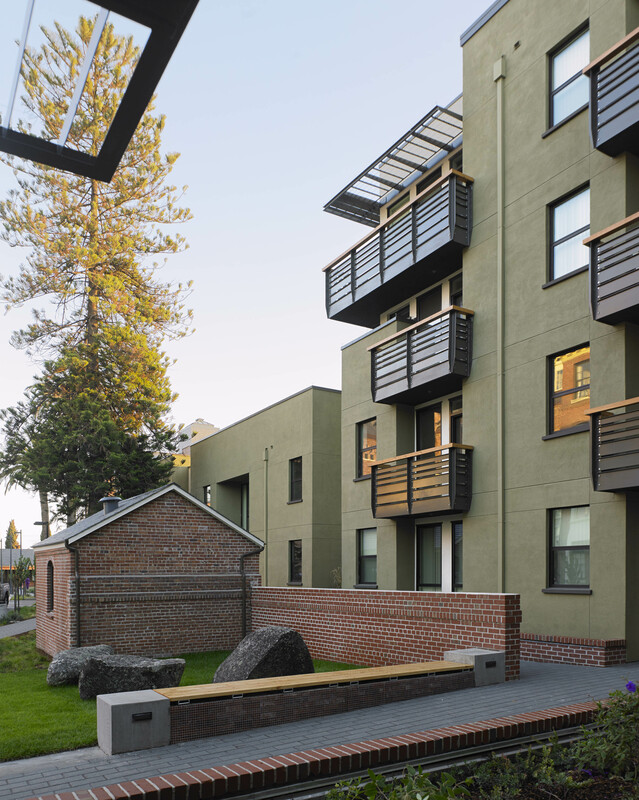 The property is located at the edge of a predominantly commercial/industrial-zoned area bounded by medium-density housing. Restoring the site to residential use has helped alleviate land use conflicts between the residential and industrial edges in this area and continues the trend of converting more underused and vacant infill sites to high-density residential uses creating a safer environment with adequate lighting and enhanced activity at the street level after business hours.